Portraying the warm and witty side of Australia. 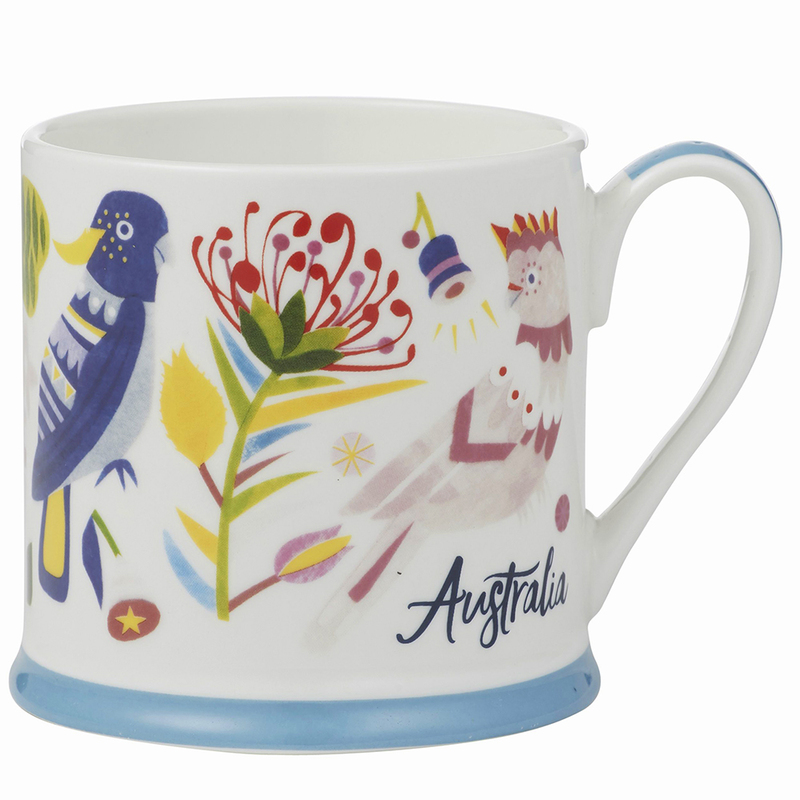 these attractive Australiana Mugs with illustrations by Andrea Smith say much more about the country's aesthetic than dodgy Sydney Opera House snow domes. The word `Australia' is printed on the mug as a lovely keepsake.